Product prices and availability are accurate as of 2019-04-16 01:16:59 BST and are subject to change. Any price and availability information displayed on http://www.amazon.co.uk/ at the time of purchase will apply to the purchase of this product. 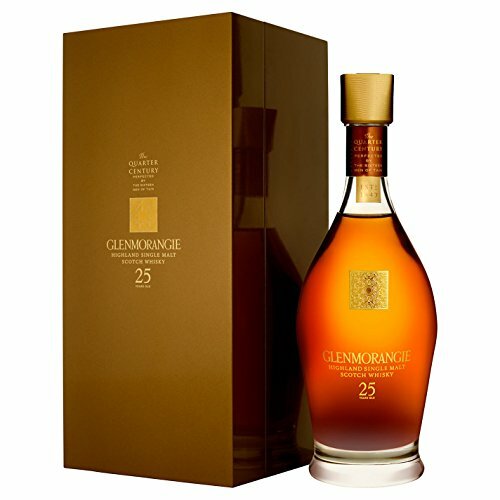 The rarest and oldest member of the Glenmorangie family, this single malt whisky is full-bodied and sumptuous. It is carefully matured in a range of casks including American white oak, Oloroso sherry casks and French Burgundy casks before being blended back together in exact quantities, making this a complex and rich whisky.